6 more days ’till Friday Yoga at Wesley UMC, 3515 Helena Avenue, Nederland, Texas. Bring a yoga mat and $5 5:30pm class starts. Come early to register. 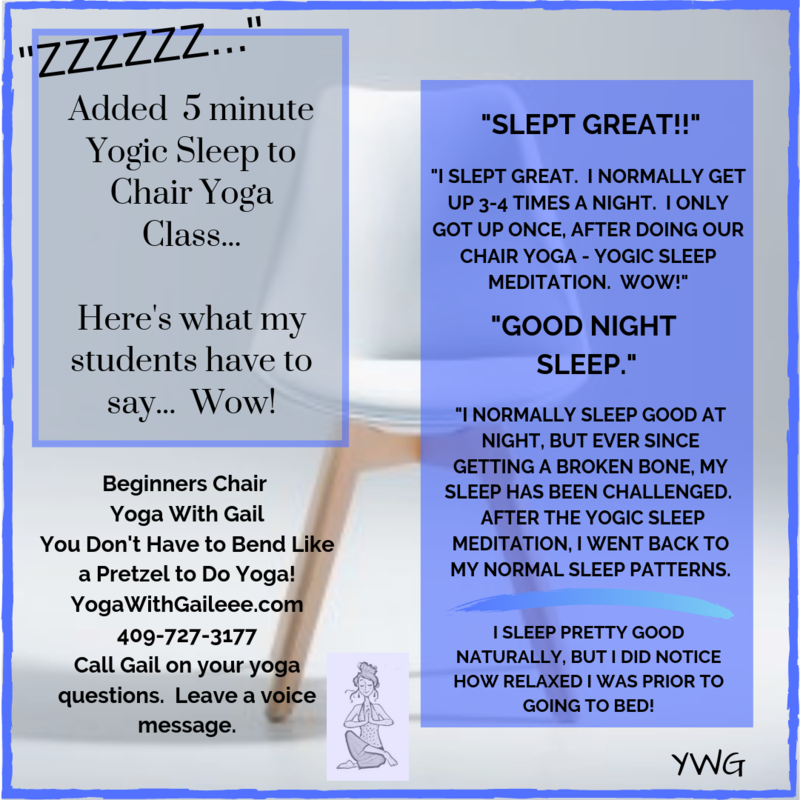 Posted on June 7, 2014 by yogawithgaileee. This entry was posted in Uncategorized. Bookmark the permalink. 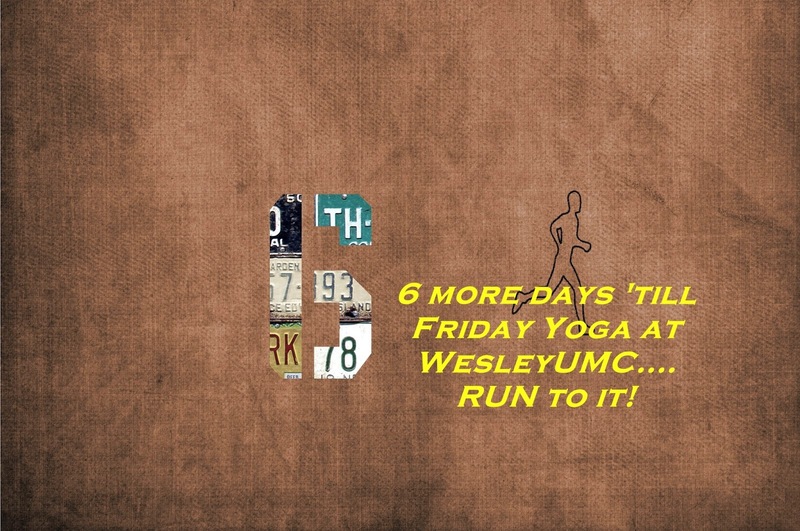 ← 7 more days till Friday Yoga at 5:30 pm at Wesley UMC/Nederland, Texas!